Party and disco LED lighting effect. 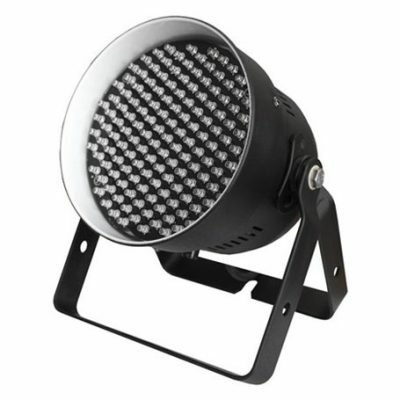 Portable all-in-one DMX LED lighting system. Intelligent / automatic 'sound-to-light' function, or remote controlled. 151 high-power LEDs per unit. Hundreds on built-in light programs. Setup and instructions from engineer. 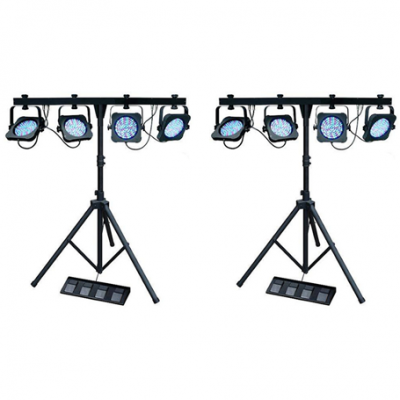 Hire party lighting effects in Oxford for any event. Multicoloured disco light hire, suspended from a LED lighting par bar. 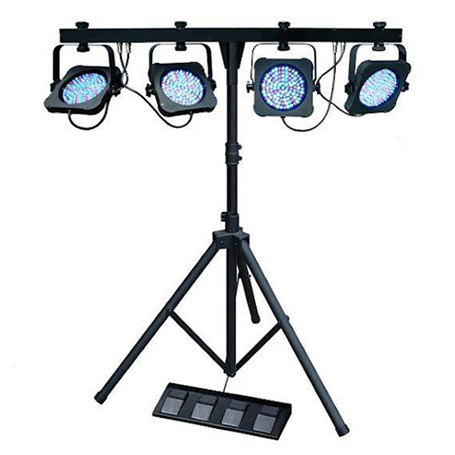 Ideal for all performers from live bands to DJs. Sound controllable with built-in programs. Stand-alone operation for solo performance. 15 x DMX channel operation. Each lamp has 108 x 10mm RGB LEDs. Individual tilt and swivel for each lamp. LED lamps are only 43mm in depth. T-bar incorporates built-in LED controller. 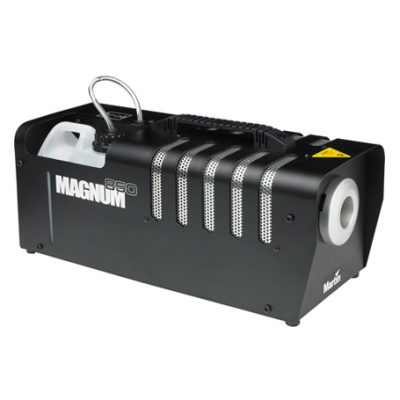 XLR DMX in and out. Stand height can reach up to 240cm. Complete kit weighs in at only 23Kg. Includes stand and stand bag. 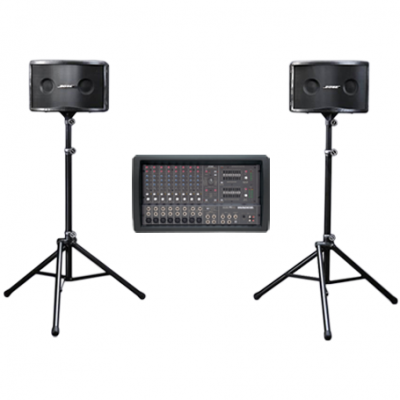 A complete disco / DJ / dance setup – supplied in protective case.